Wonderful sightseeing. Friendly service. Great shopping. 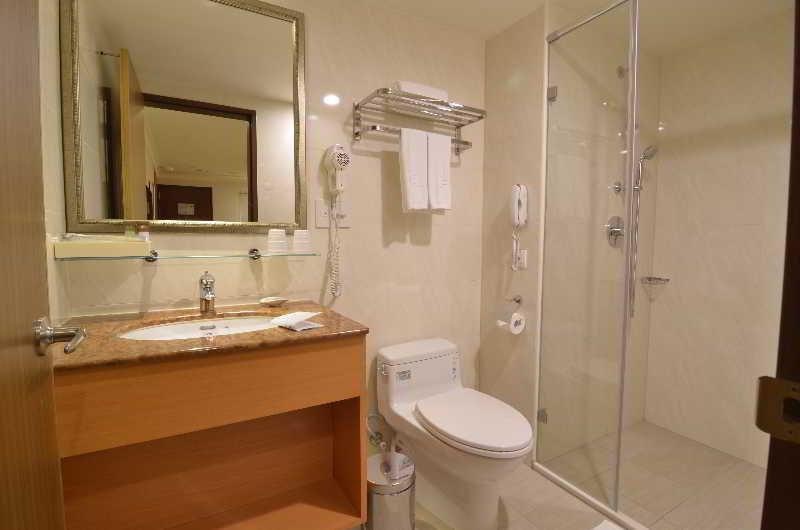 Set in a quiet area in the centre of Tainan, this property in an ideal base for both business and holiday travel. Its guests will be at a 3-minute walk from Tainan Confucius Temple and a 10-minute taxi ride from the main Train station. Those who want to explore the surrounding area will be able to find a number of shops and traditional dining outlets within just a 10-minute stroll. 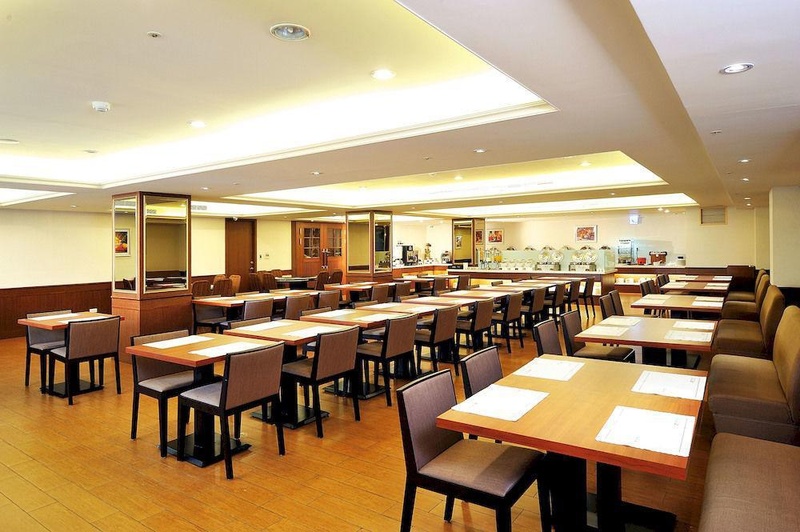 The venue offers a complimentary buffet breakfast, which is the perfect way to prepare for a day of sightseeing. Guests who want to relax can do a satisfying workout thanks to the modern cardio equipment that the onsite gym offers. Afterwards the can head to the comfortable rooms that provide all the necessities required for a good night sleep. They can watch a movie on the flat-screen TV and stretch on the cosy sofa until the sleep kicks in. Great choice of breakfast. Delicious breakfast. Big breakfast range. Complimentary bicycle. Free laundry facility. One of the best price. Understanding Mandarin. They do provide shuttle bus service. Effective overall. Close to attractions. Centrally located. Close to restaurants. Full sized tub. Great view. Comfortable rooms.